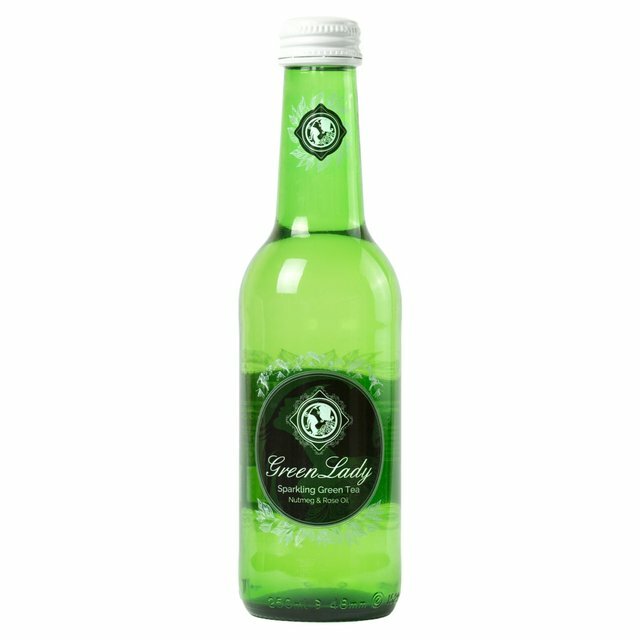 Green Lady is a modern restyling of an ancient beverage. Crafted with Green Darjeeling tea leaves and an assemble of the finest natural ingredients, to create a calming non alcoholic beverage for adults. Green Lady are restyling tea with a sparkle and some creativity. Revered as the Champagne of Teas they use the tannic bite and moreish muscatel notes of Darjeeling Tea as the base for Green Lady. Enjoy it as an adult sparkling drink or mix it with your favourite alcohol free spirit for an exciting tipple.